A new variant of HAUNTED HIGH-ONS is available for pre-order in comic book shops nationwide! This variant is scheduled to be released on April 11th according to the order sheet that is attached below. Today is the day! HAUNTED HIGH-ONS from Source Point Press is now available for pre-order in comic shops nationwide! 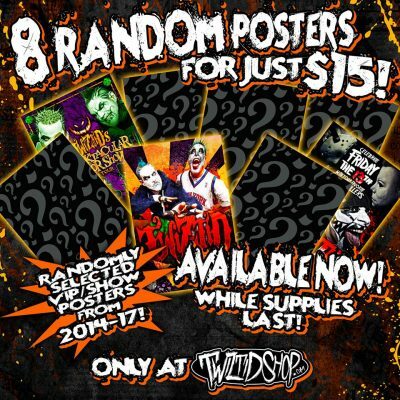 TWIZTID & Dirk Manning (writers) and Marianna Pescosta & Alessando de Fornasari (artists) are all exceptionally proud of this comedy/horror introductory one-shot! 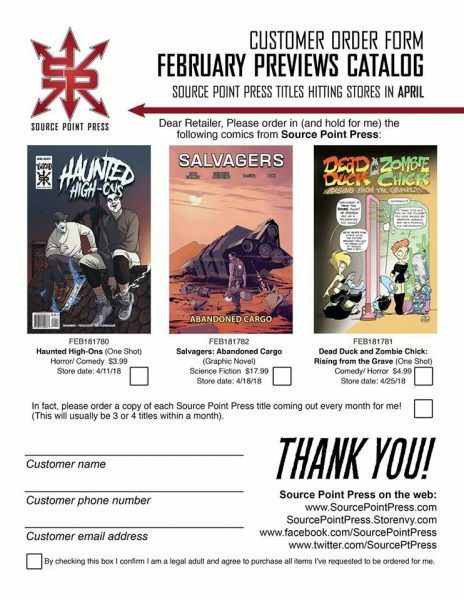 Head to you local comic shop TODAY and ask them to pre-order you a copy from Page 417 of the “PREVIEWS Catalog” so they’ll have a copy reserved for you in the book drops in April! 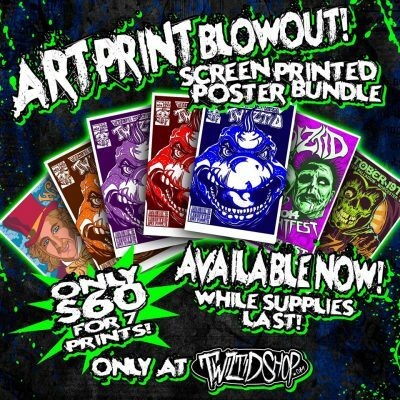 This is a different variant than the one we sell through Twiztid Shop so, collectors, this is a must have! Print out this coupon and bring it to your local comic book store to assure they preorder you a copy! The comic book world is a bit different, so if they don’t order their copies of it in the next few weeks, they may not have it on their shelves until you show up and ask them for it when it releases in April and you’ll have to wait even longer for yours!